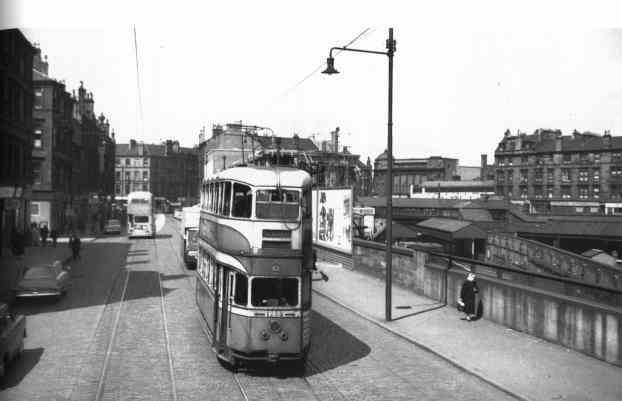 Great old picture looking north towards Bridgeton Cross. tenements and shops in London Road, now demolished. 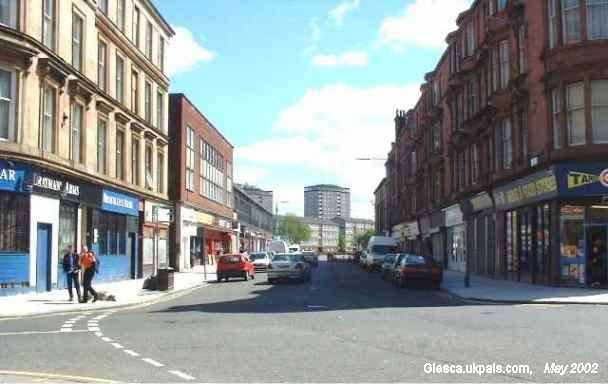 Bridgeton Cross looking down Dalmarnock Road.